+ TAROT + (2016) | The Eye of Faith Vintage 11.11.11. 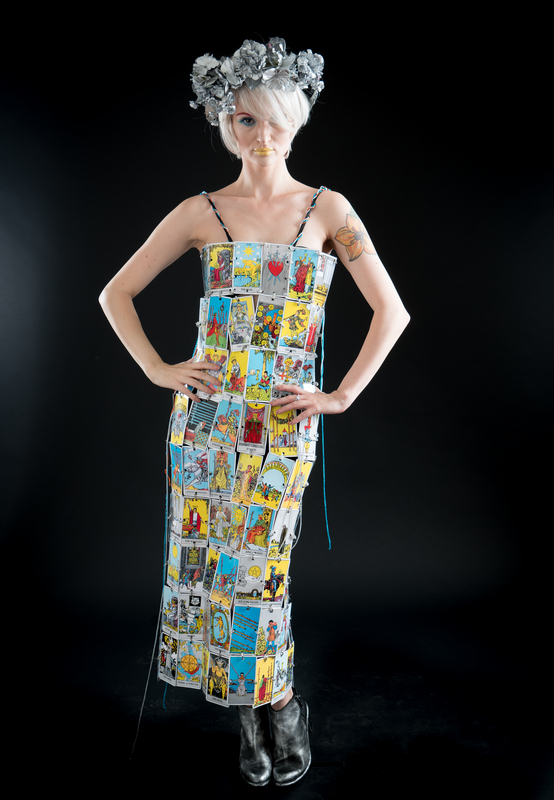 +TAROT+ was created for the annual Supercrawl Festival Designer Showcase in 2016, and features all one of a kind handmade pieces using vintage and found materials. Our jumping point was the classic Rider-Waite tarot deck and all its colour and mystery!